SDG UK – The complete solution. Supply, installation and repair of Industrial Doors, Security Solutions, Commercial Aluminium, Automatic Door Systems and Roller Shutters. Helix – The fast action solution. One door, one innovative solution - Fast Action Door, 1.1m per second opening, Insulated customisable panels and 200,000 cycles virtually maintenance free. 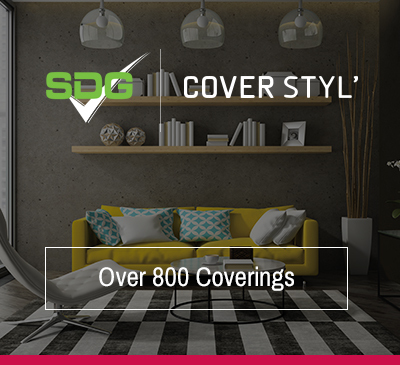 Cover Styl' – The adaptable wrapping solution. 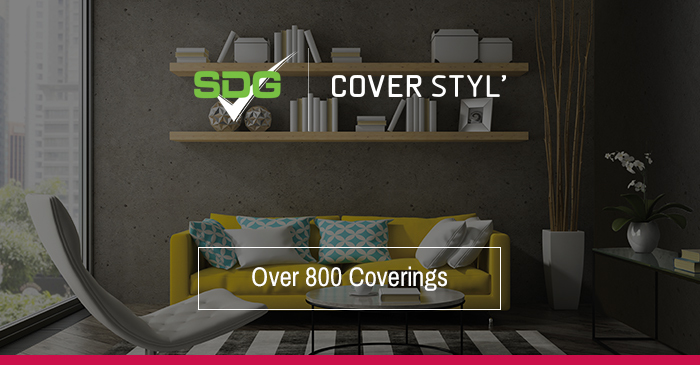 With over 800 coverings to choose from transform furniture and interior surfaces with a fast, maintenance free solution. Solaire – The versatile film solution. Branding, solar control, improved insulation or a complete transformation.